The Samsung Galaxy A9 has Four Rear Cameras! 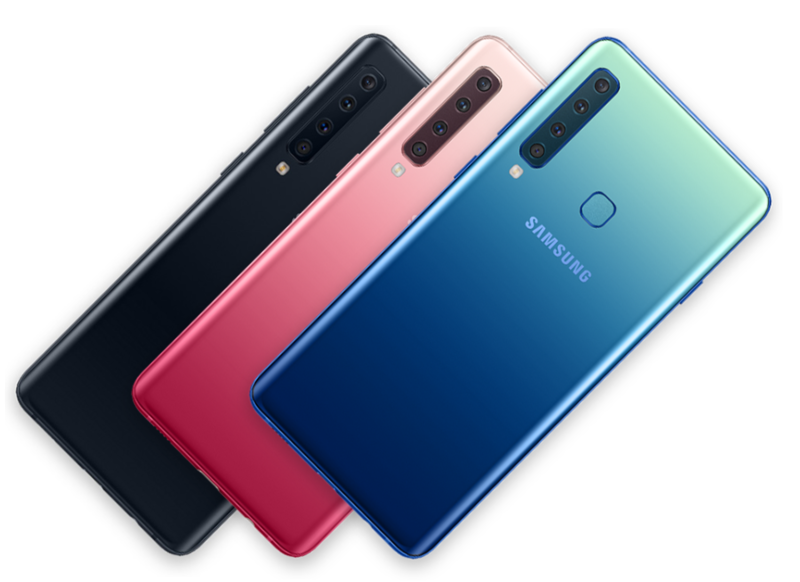 As if three cameras weren’t enough, Samsung is continuous in pushing the envelope by releasing the first smartphone with four, yes you’ve read that right, four rear cameras! Welcome the Samsung Galaxy A9! 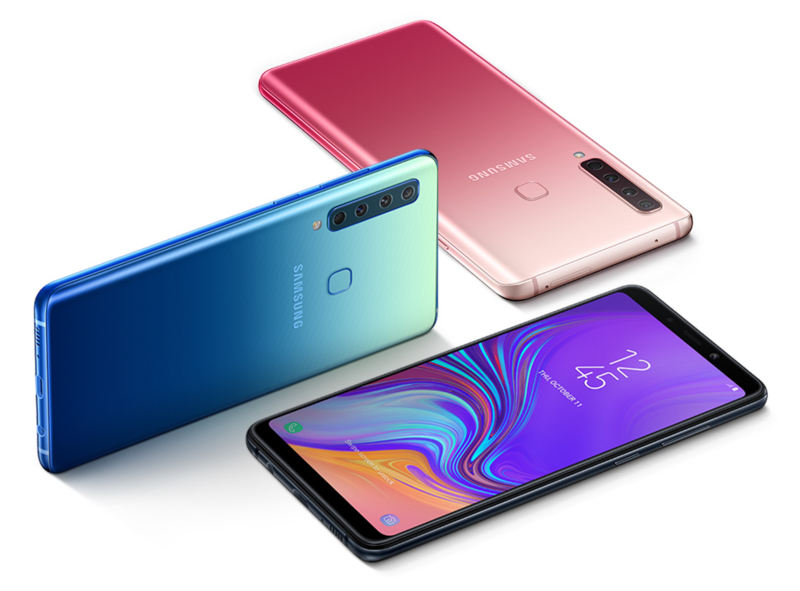 The Galaxy A9 boasts a 6.3-inch FHD+ Super AMOLED display, and is powered by an unnamed octa-core processor (a listing indicates a Snapdragon 660), along with 6GB of RAM and 128GB of storage, expandable with a microSD card. As mentioned earlier, the Galaxy A9 boasts four cameras at the back – 24MP main + 10MP telephoto + 8MP Ultra-Wide + 5MP Depth. Now basically, that covers everything you need. I just they actually perform as well as they look on paper. In any case, the phone runs on Android 8.0 Oreo, and packs a 3,800mAh battery, and has fast-charging capabilities. Razer Phone 2 Goes Official!